Jakarta, December 2017 - Archipelago International, has just announced their newest addition to the family album. 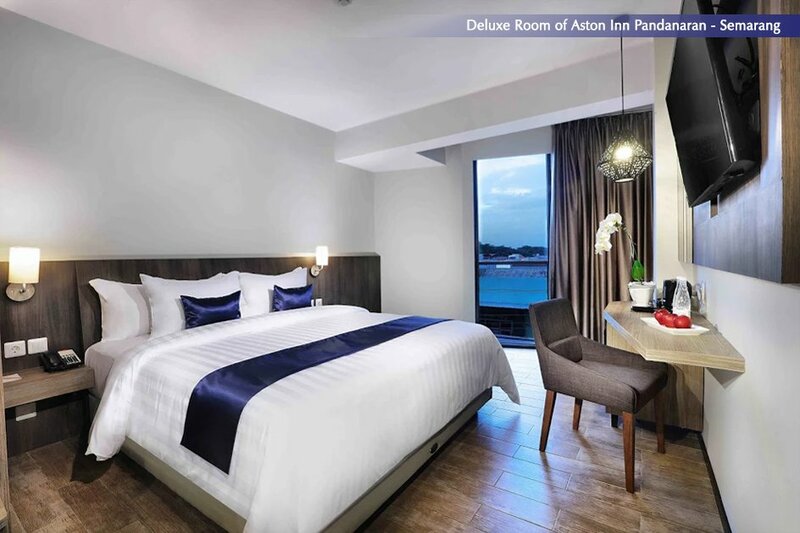 Aston Inn Pandanaran - Semarang has opened its doors to one of the 5th most populous cities in Java. 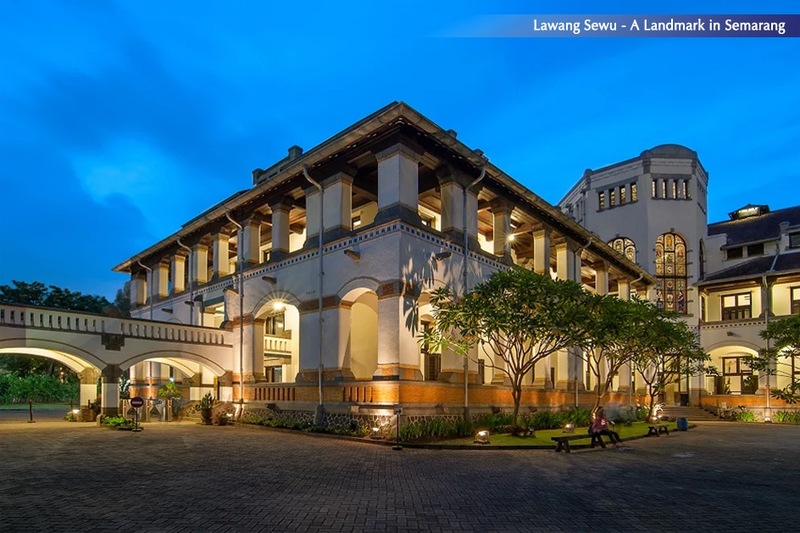 With over 150 rooms, the hotel’s location was strategically selected as the new hub for travelers, corporate groups and functions in and around the Semarang area. As the capital city of Central Java, Semarang sits on the north coast of Java and is the largest city of Central Java. With a population of over 1.8 million, and being the fifth most populous city after Jakarta, Surabaya, Bandung and Medan, the region is a business mecca. Aston Inn Pandanaran - Semarang boasts 151 rooms and features modern conveniences for both the holiday traveler and business professional. The hotel’s (100 seat) Arcadia restaurant serves a multi-cultural culinary experience and doubles as a cyber café. Other amenities include laundry service, a beautifully designed swimming pool, and safes in every room. The hotel lobby’s contemporary design and state of the art Wi-Fi offers guests a reliable space to check e-mails in comfort. Business travelers and corporate functions can host group events or conferences (up to 500 guests) with the hotel’s ballroom and five special function rooms. The facilities include a spacious parking area. Stay connected and receive special rates all year long with the Archipelago Membership mobile app. For more information, visit their website at www.archipelagointernational.com.